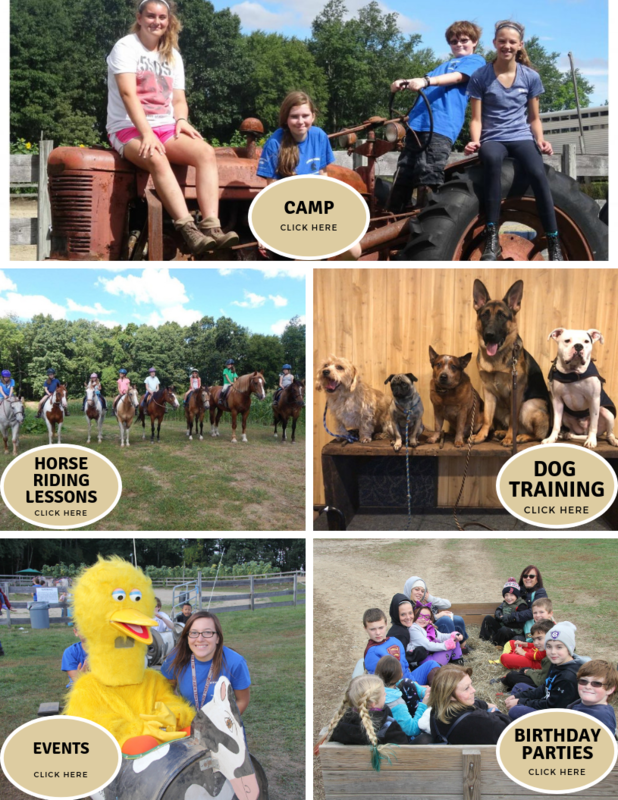 Summer camp at Stowe Farm is so exciting your child won't stop talking about it! Stowe Farm is all about having fun. We have plenty of activities for families and animal lovers alike. Nestled away on 60 acres in West Millbury MA is this Historic farm. Generation after generation has worked on making the farm what it is today. Stowe Farm, once a dairy farm, milking 63 head of cattle, now an equestrian farm with 50 horses. In addition, agri-tourism became a big part of fall attractions. Whether your a child celebrating a birthday or an adult enjoying a beautiful day in the country, everlasting memories are made. Stowe Farm opens the apple harvest season each year the weekend after Labor Day. Take a stroll though our orchard while picking fresh juicy apples. Kids love the barnyard animals, as much as the festive cow train. Most of all, enjoy the scenic view of horses grazing in the fields while some horses make their way to the road side to say hello. In addition to apple and pumpkin picking there are family activities, weekend BBQ , our Bad Apple Saloon and our country store to visit at. A day at Stowe Farm is filled with adventure , laughter and special moments. Take a look around, see all we have in store for the season coming up. Plan your event with us. You'll find a warm and inviting atmosphere with friendly staff and a family-oriented feel. Visit our event page where you will find special happenings from our free pet day to live music schedules. 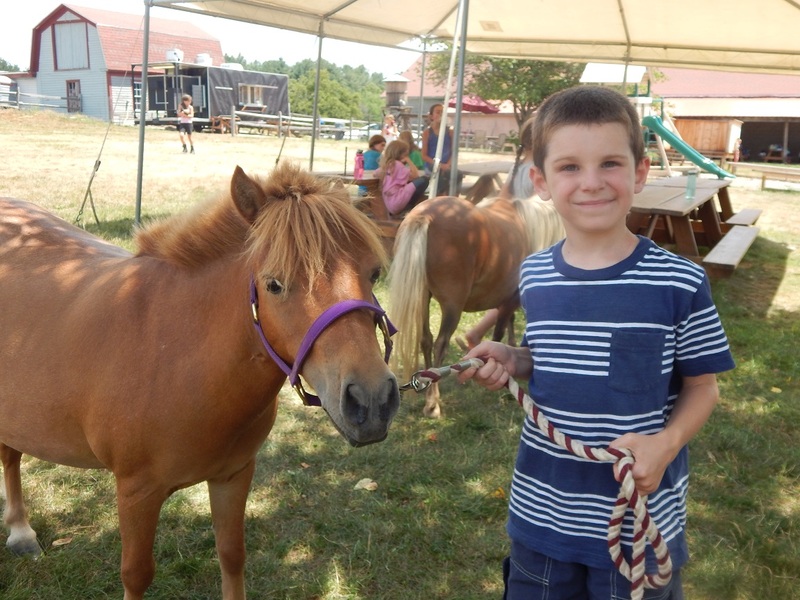 Seasonally, Stowe Farm features many activities including pick your own apples & pumpkins, petting zoo, pony rides, trail rides, professional dog training, summer camp, mechanical bull rides, gemstone mining, rock wall climbing, and more. Some families have told us that this is their 3rd generation to enjoy our apple orchard. Whether it’s watching the horses and feeding the farm animals with your children or grandchildren, or riding the hay wagon though the pastures with your parents or grandparents. Stowe farm has provided a safe, pleasant and fun place to make childhood memories. Need a scenic place for that special picture? 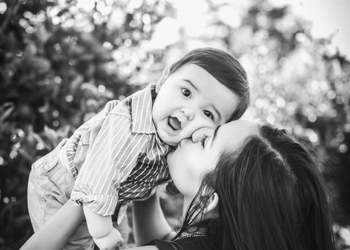 Our professional photographer page may be what you are looking for. 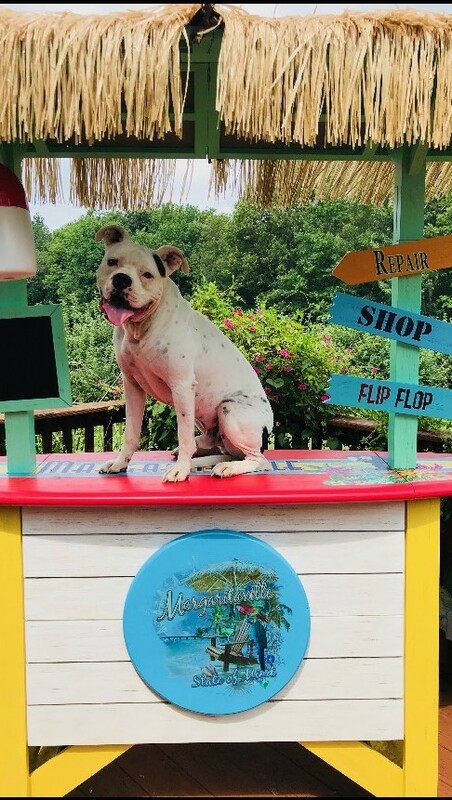 If you have visited our farm, there is a good chance you have met Leo the American Bull Dog from Texas. Leo's love for everyone and his comical personality prompted us to tell his tale. A true story of his past street life to his journey that landed him at Stowe Farm. 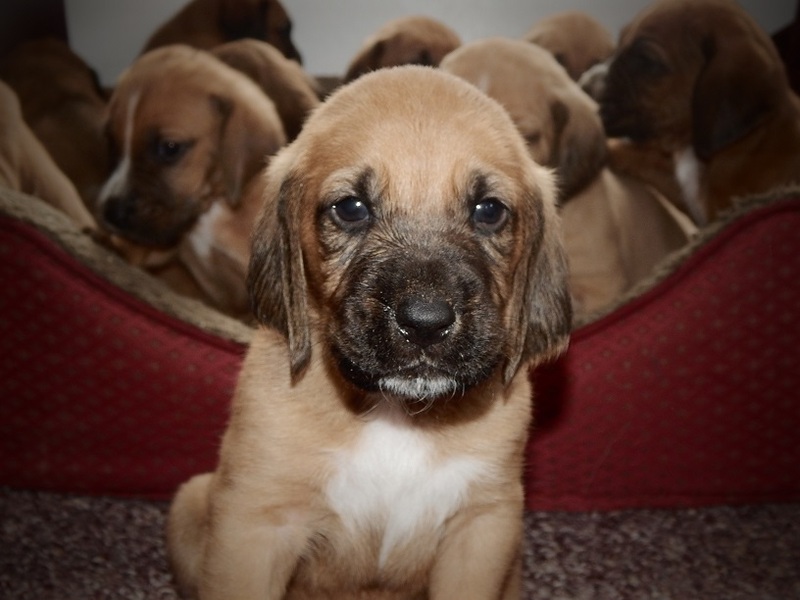 Hounds, Shepherds & Poodle mixes. We take pride in what we raise!